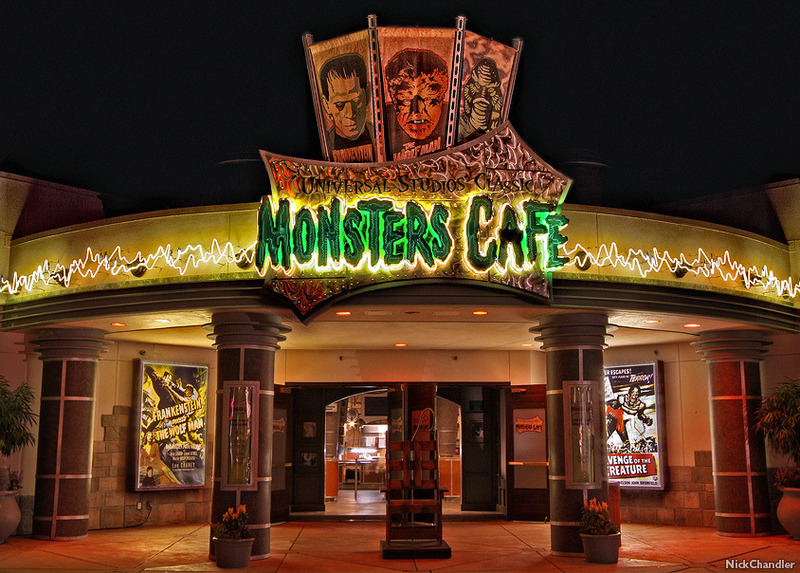 A home movie of my visit to Universals Monster Cafe. Universal Studios Florida. The video was shot on an Android S7 and edited in Adobe After Effects. Logo made in Adobe Photoshop and Adobe After Effects. This is a “fan film” and no copyright infringement is intended. Universal Studios owns the rights to everything seen in this video. This entry was posted in adobe premiere, after effects, horror, Uncategorized, web video and tagged bela lugosi, boris karloff, classic monsters, count dracula, dracula, florida, frankenstein, frankensteins monster, monsters cafe, mummy, the invisible man, this island earth, universal monsters, universal studios, wolfman on January 24, 2018 by mattkprovideo.